As expected, the Denver Nuggets will retain Michael Malone as their head coach for the 2018-19 season. President of basketball operations Tim Connelly announced Malone’s return on Friday, noting that the team’s 16-game improvement over Malone’s first three seasons as coach is impossible to overlook. 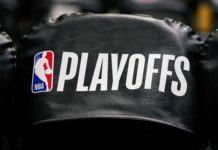 The Nuggets missed making the playoffs by one game for the second season in a row, but the team progressed in ways the standings can’t show. 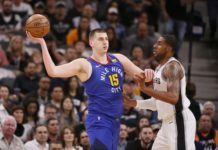 With 46 wins this season despite a major injury to Paul Millsap that cost him the bulk of the 2017-2018 campaign, the Nuggets established an identity behind star center Nikola Jokic and guards Gary Harris and Jamal Murray and have gotten incrementally better under Malone every year. 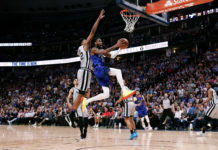 Malone’s contract already included the 2018-19 season — the final year of his current deal. 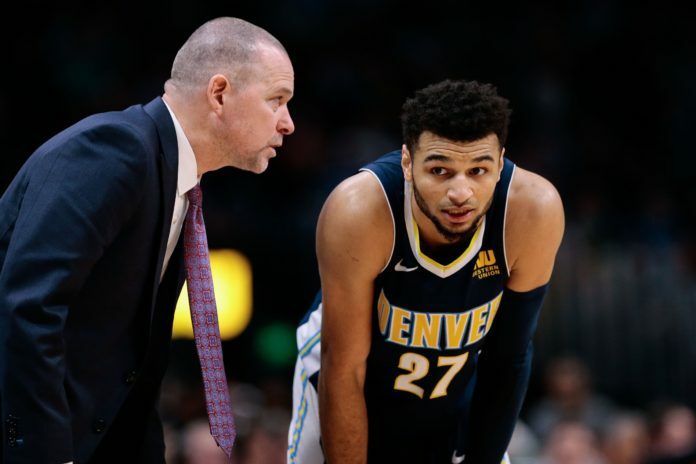 It seems unlikely that the Nuggets would have Malone coach as a potential ‘lame duck’ next fall, but Connelly did not discuss any potential contract extension on Friday. Malone holds a record of 119-127 in his three seasons, and has yet to guide the team into the playoffs, but coached them to a three-game improvement in his first year, a seven-game improvement in his second, and a six-game improvement in his third.